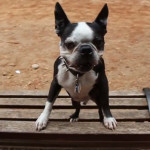 Most Boston Terriers are obsessed with balls. Balloons included! 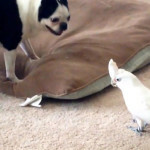 🙂 Have you ever seen Boston Terriers playing a balloon game ? 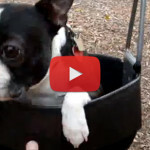 This little Boston Terrier named Rose has endless energy when it comes at playing this fun old game of “Don’t let it touch the ground!”. 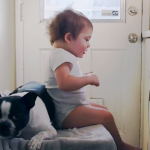 Do your dogs love it too? 🙂 Please SHARE with other people! 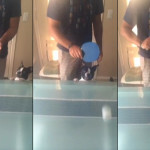 This Boston Terrier LOVES Ping Pong! It’s HILARIOUS What Happened this Time!